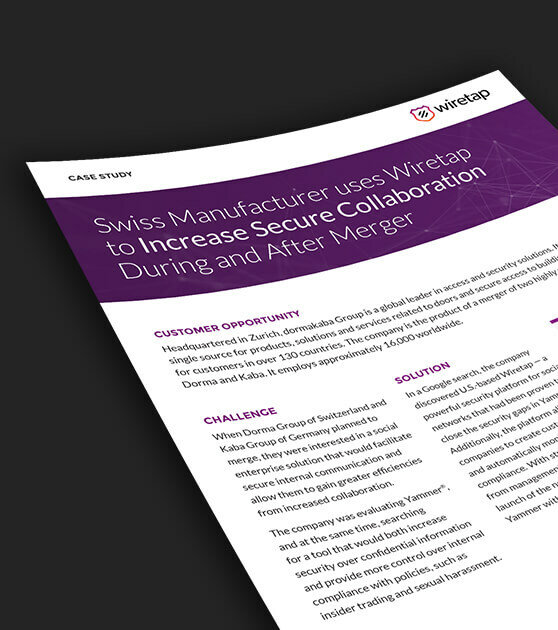 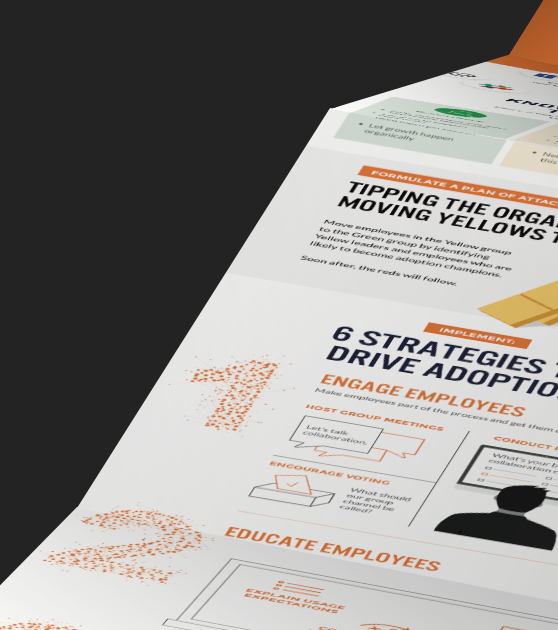 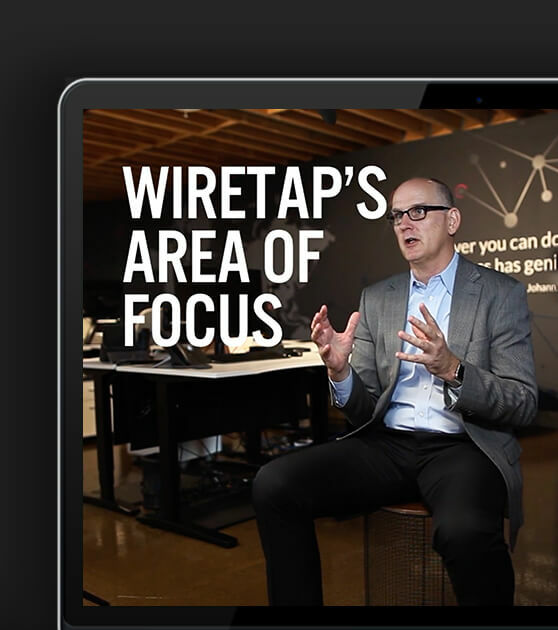 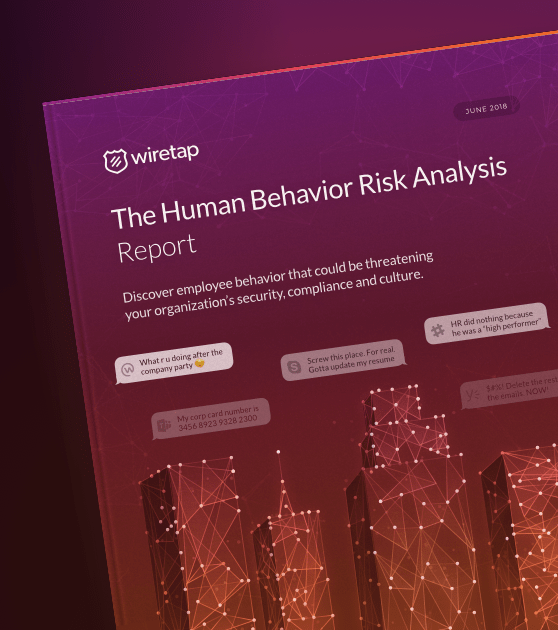 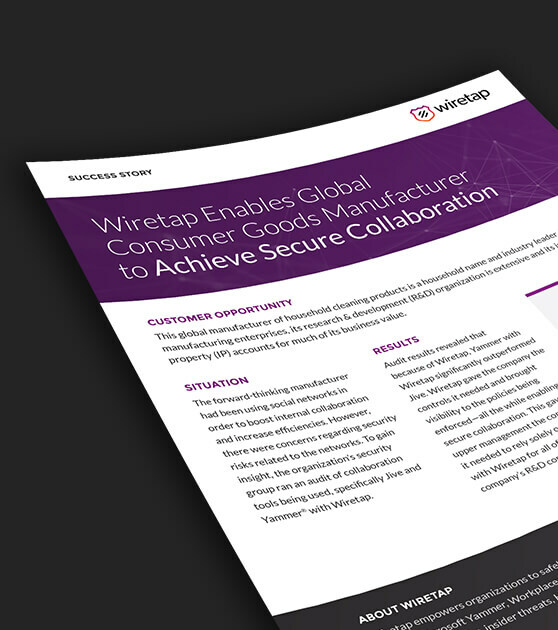 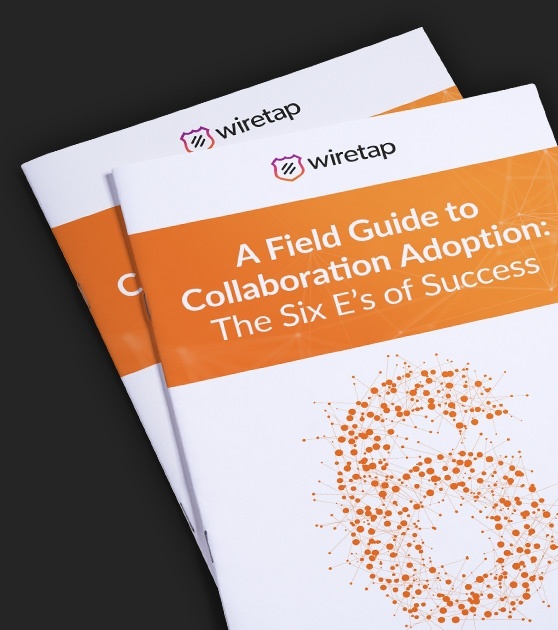 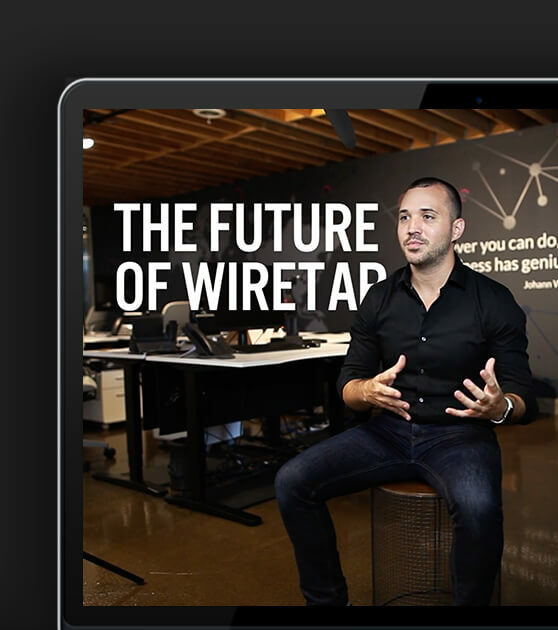 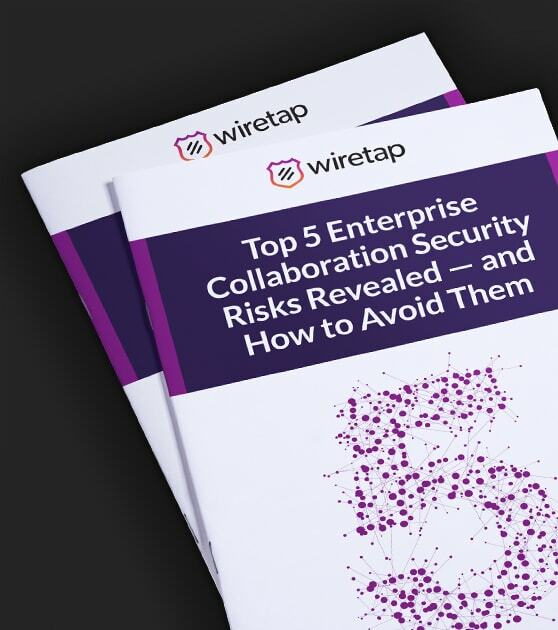 From business briefs to blog entries, these resources will equip and connect you with helpful news, information and statistics about Aware by Wiretap and collaboration governance. 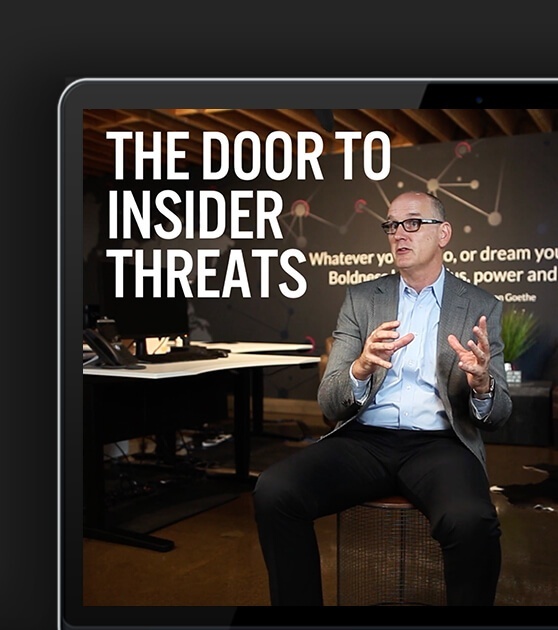 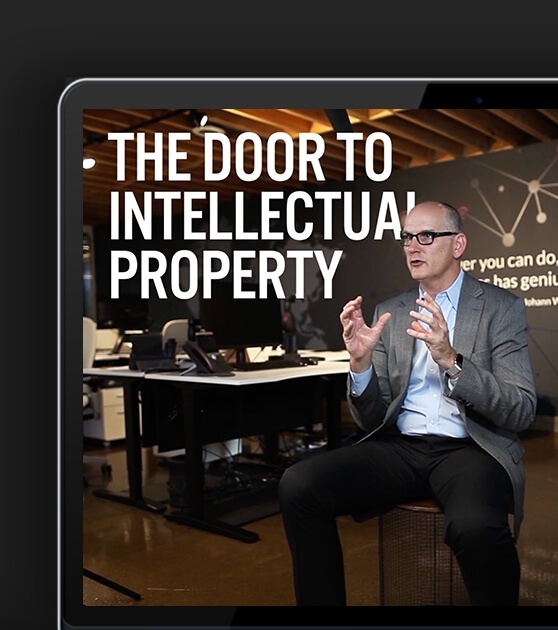 Security and Adoption: How Critical is Each Initiative to Your Organization? 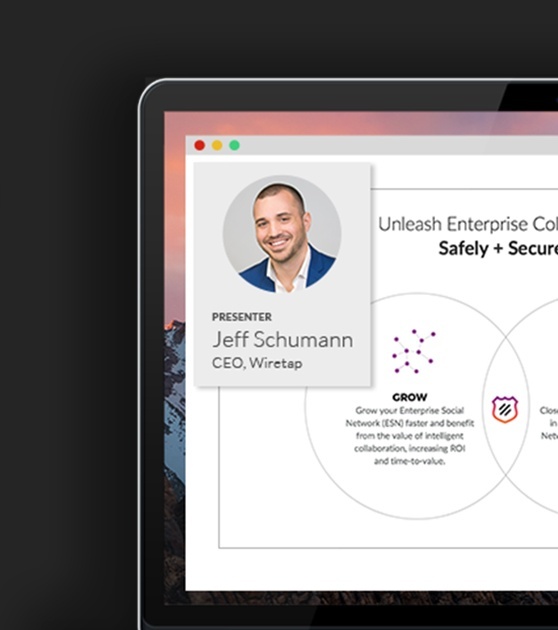 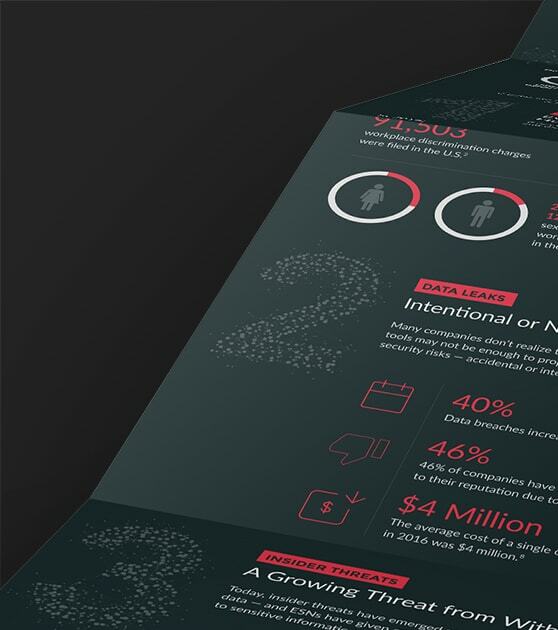 How Do You Drive Collaboration Adoption? 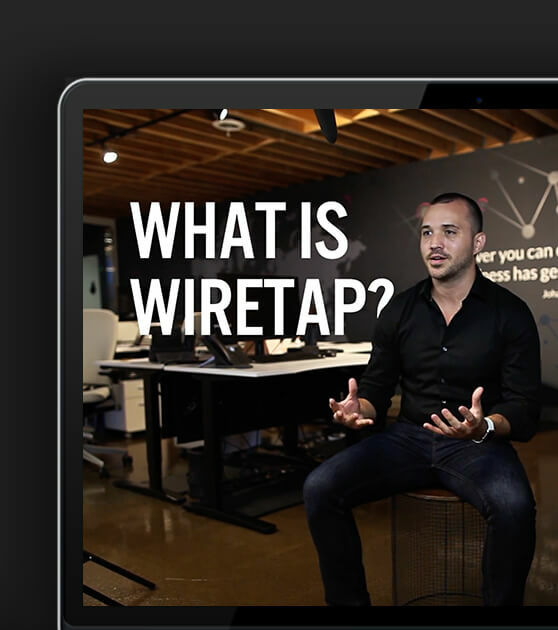 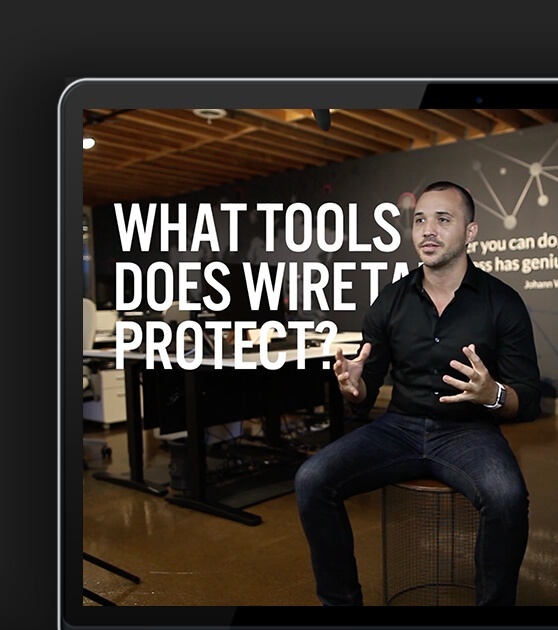 What Tools Does Wiretap Protect?